Your third deposit at Touch Lucky Casino comes with a 50% match bonus up to £250. 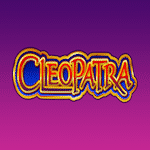 In addition, you get 65 spins on Cleopatra. The minimum deposit you can make is £10. 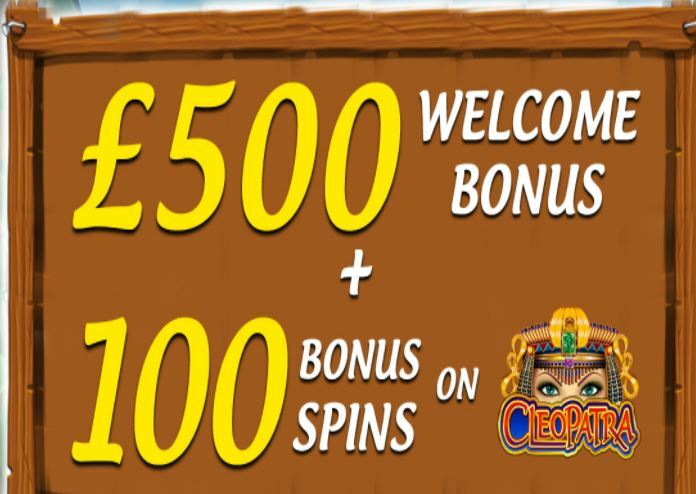 Get the offer today and enjoy spinning and winning prize after prize!